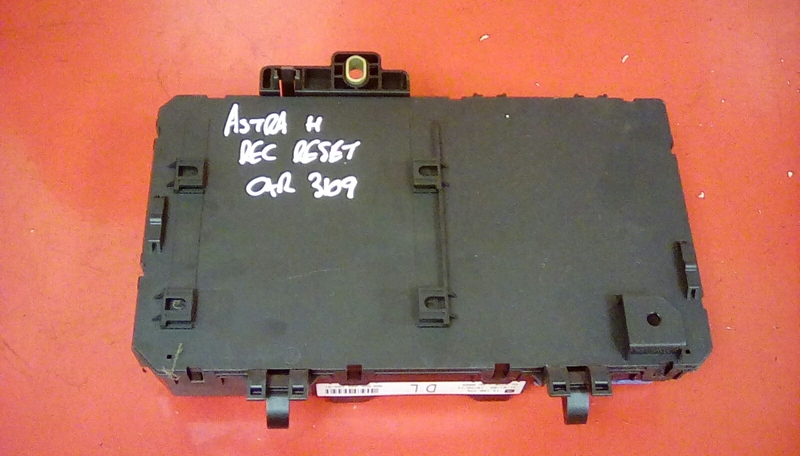 Rear electric control unit/module (REC) removed from a 2005 VAUXHALL ASTRA MK5. 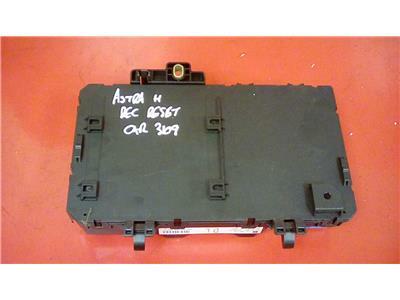 Good used condition, to fit Astra Mk5 + Zafira B, part number on the unit is 13180775 DL ident code. These are paired to the car, we have de-paired them using tech 2 ready so you can re-pair to your car. 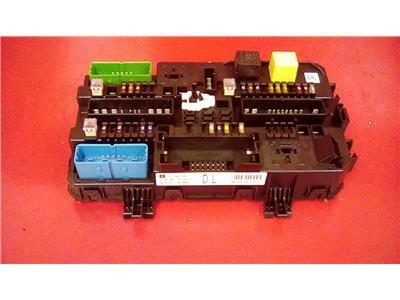 Please ensure the part number matches as we will not refund against incorrectly purchased electrical items. Price includes delivery via Royal Mail 1st class post.